Babblings of a Mommy: The Brazilian Blowout: A No-No?? The Brazilian Blowout: A No-No?? It used to be when you asked for a "Brazilian" you were referring to your bikini area, but now a days it's been replaced by The Brazilian Blowout, which has become a widely popular hair straightening treatment that promises longer lasting results and made famous by celebrities such as, Jennifer Aniston and Nicole Richie. The only problem is...it's been found to contain formaldehyde, a known carcinogen!! Stylists at Portland-area salons complained of symptoms such as nosebleeds and difficulty breathing, Oregon state officials tested the formulations in question. Even those advertised as formaldehyde-free contained from 4.85 percent to 10.6 percent formaldehyde!! This is not good ladies. I haven't personally used this treatment but I know of several women who have. I've actually used the Garnier Fructis Blow Dry Perfector they mentioned in the video but wouldn't recommend it to A-N-Y-O-N-E. (SEE WHY HERE). What about you? 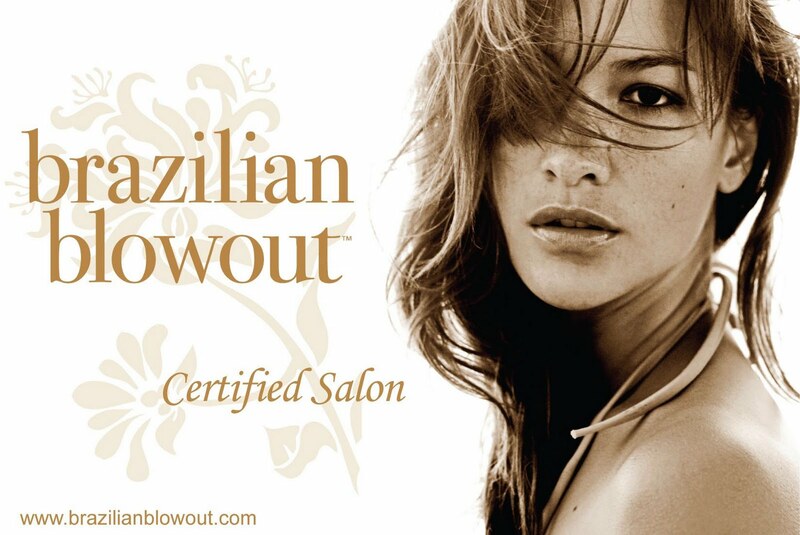 Have you had the Brazilian Blowout? Does the result outweigh any hesitations you have about it now? I haven't either but I know that a lot of women do this treatment. Crazy! People should really do their research before putting chemicals in their hair! !